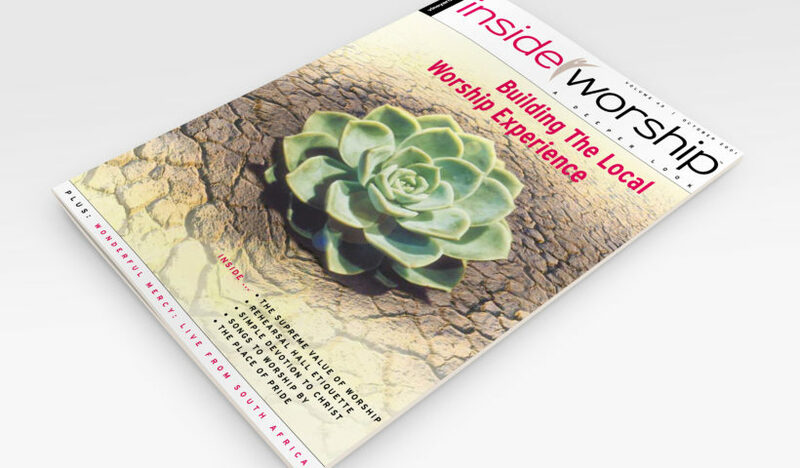 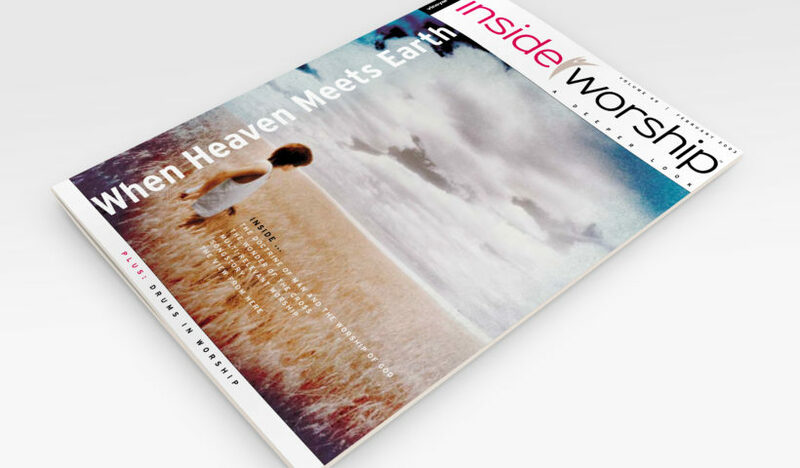 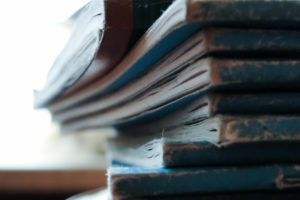 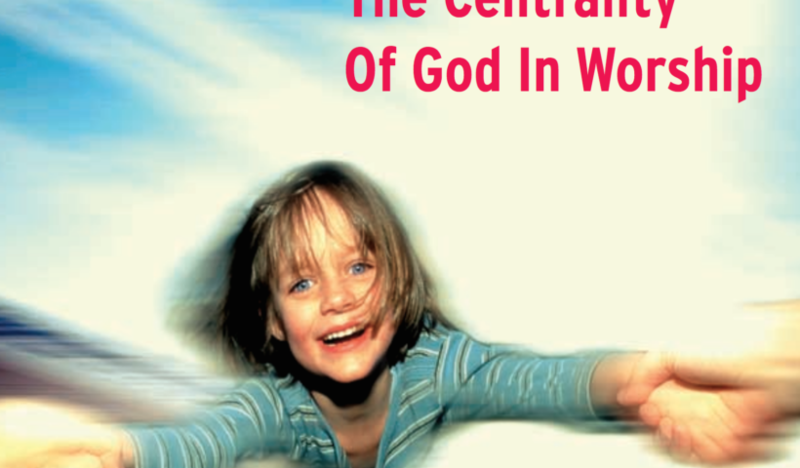 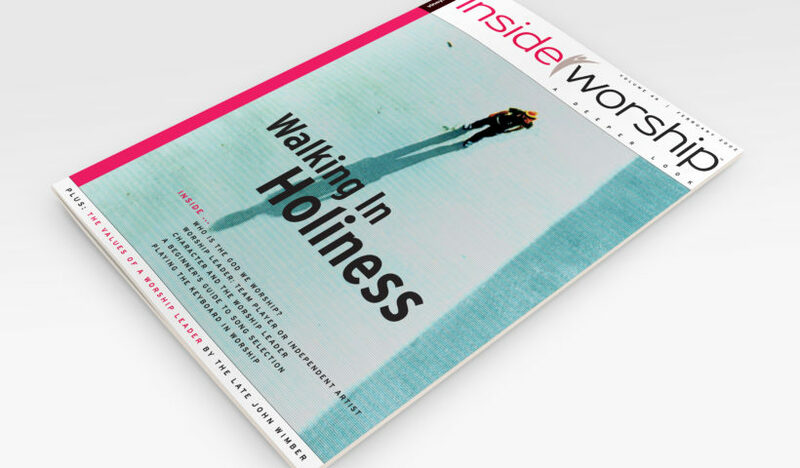 Featured song charts, videos, mp3s, and hundreds of articles from the InsideWorship magazine archive. 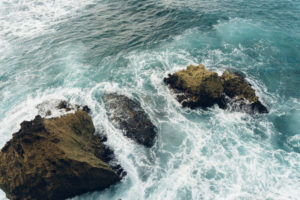 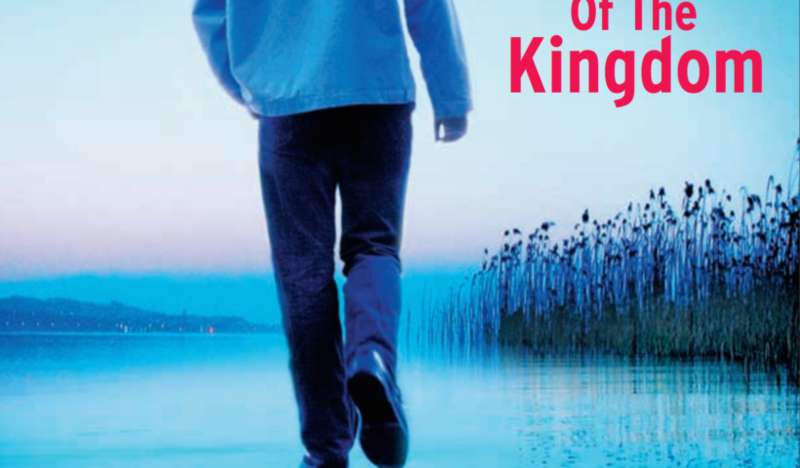 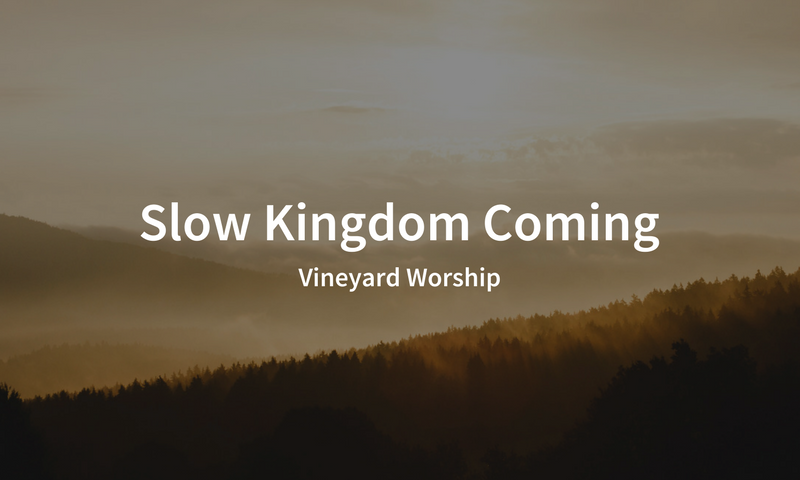 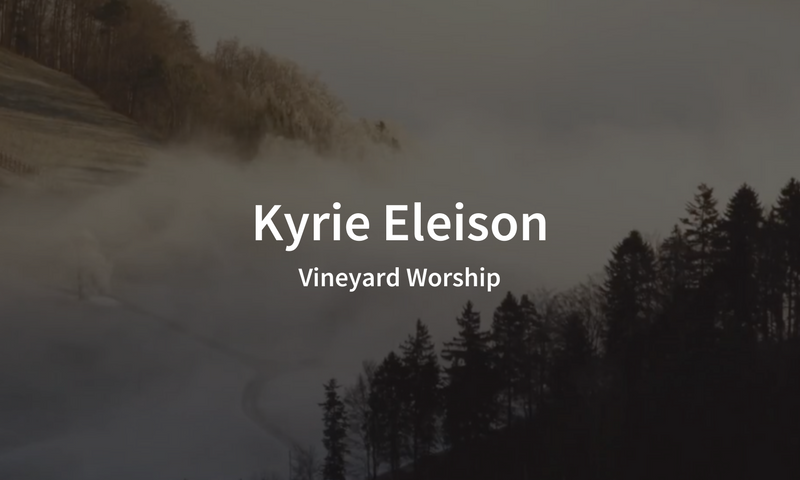 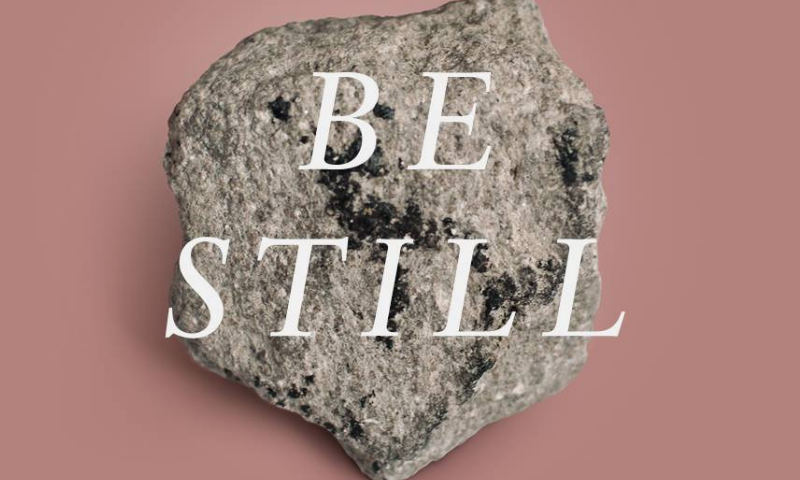 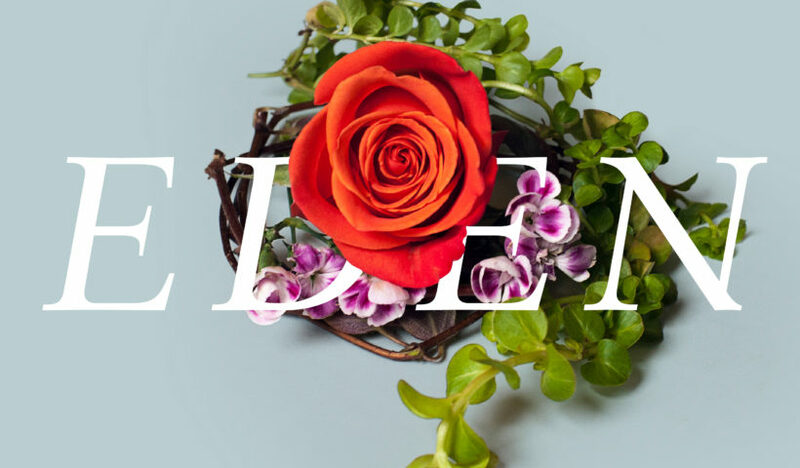 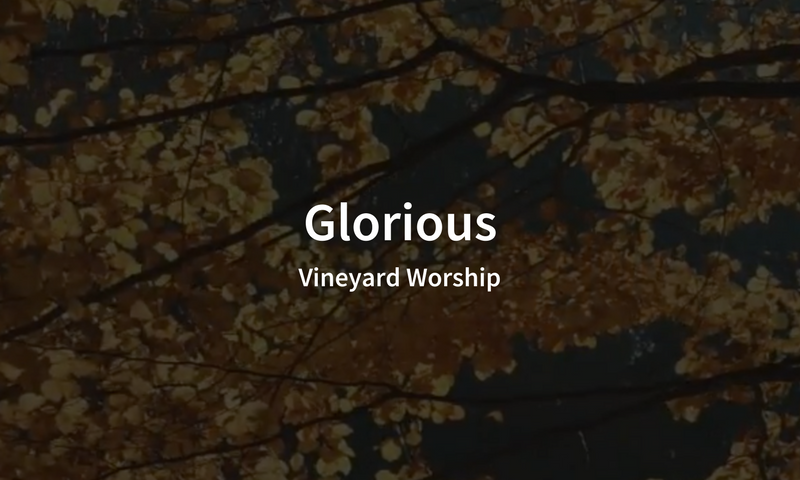 This month’s featured song from Vineyard Worship is “Kyrie Eleison,” music from Vineyard Worship. 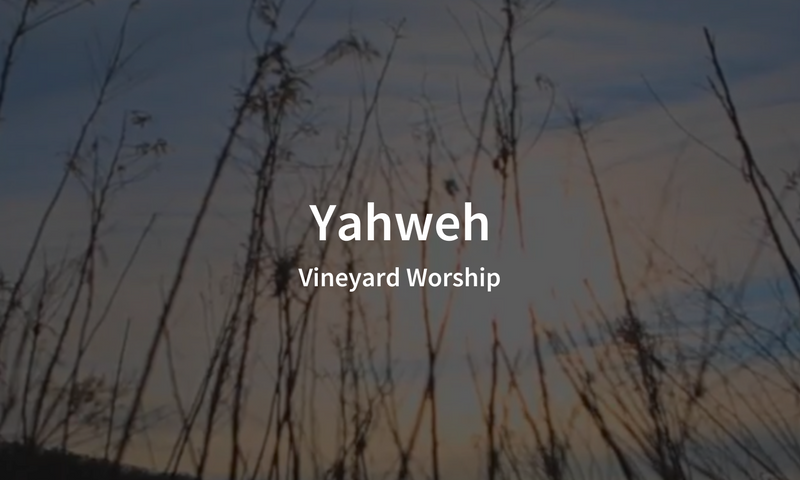 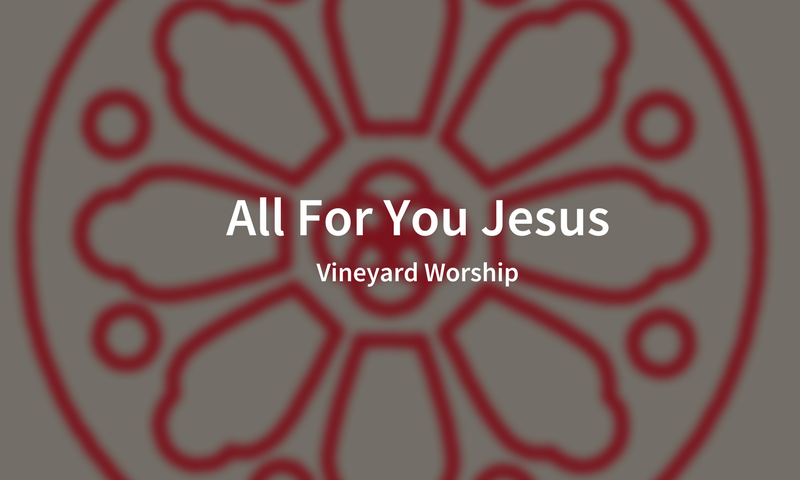 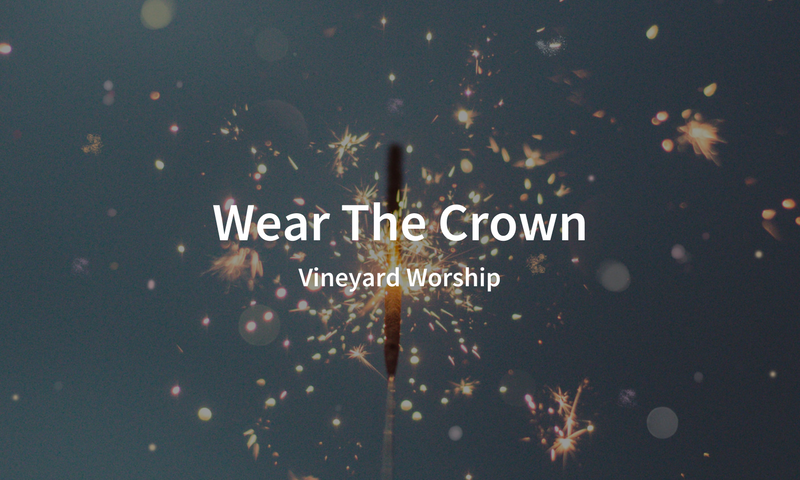 This month’s featured song from Vineyard Worship is “All For You Jesus,” music from Vineyard Worship. 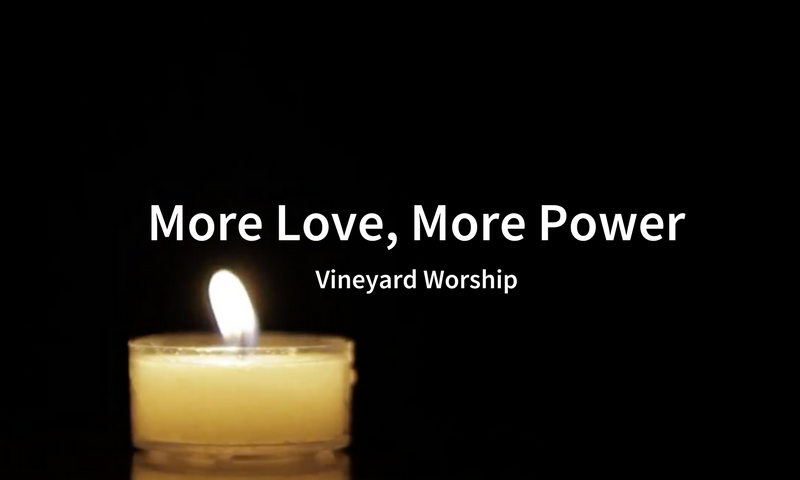 This month’s featured song from Vineyard Worship is “More Love, More Power” music from Vineyard Worship. 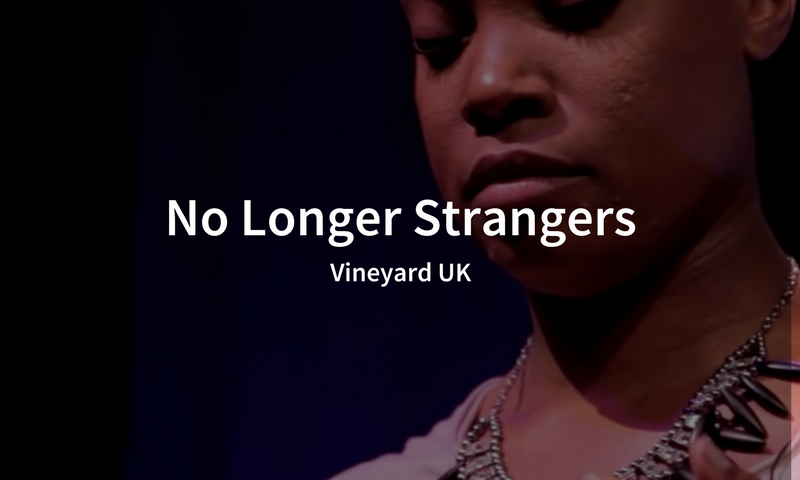 This month’s featured song by Vineyard Worship is “No Longer Strangers,” live music from Vineyard UK.